Exotic and irrational entertainment: The letters of Robert Browning and Elizabeth Barrett part 4: "The highest, completest proof of love"
The letters of Robert Browning and Elizabeth Barrett part 4: "The highest, completest proof of love"
"He takes it to be his duty to rule"
She is speaking, of course, of the man who had forbidden love and marriage to all of his children. 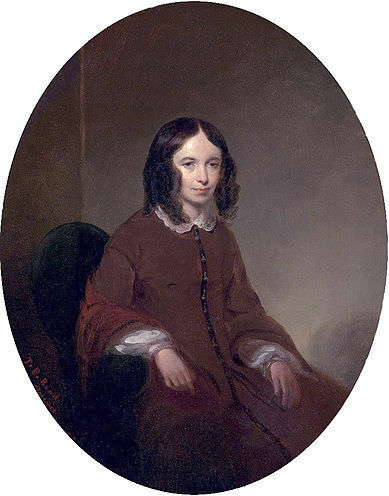 But after the Pisa affair—her father's denial of permission for her to travel to Italy during the winter months of 1845-46 for her health (indeed, as she and Browning saw it, perhaps her survival)—she began to view him in a new light. 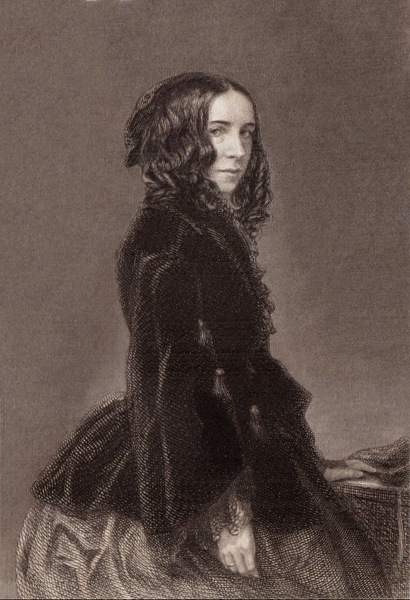 (From her letter to Browning dated 11-13 October 1845: "The bitterest fact of all is, that I had believed Papa to have loved me more than he obviously does—") Once she had acknowledged and reciprocated Robert Browning's declaration of love, she knew that if her father became aware that Browning was any more than a mere social acquaintance, he would strongly object to Browning's frequent letters and weekly visits. Barrett continued to take opium, at least occasionally, for the rest of her life. "It is something new for me to be rained upon"
During the summer months as Barrett grew stronger she and Browning discussed the details of the trip to Italy and their future life together. As the autumn approached so did the time by which they would need to depart or have to wait through another winter and spring, a prospect that particularly troubled Browning. Then two events occurred that hastened their plans. 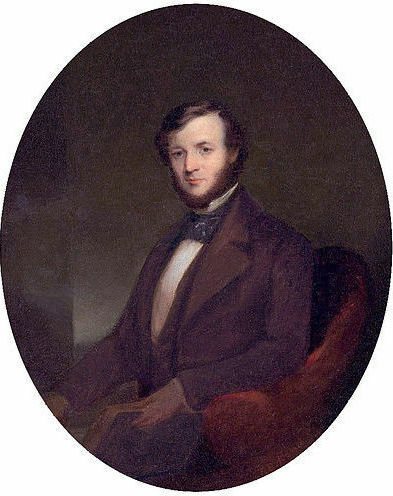 Browning's visits of once or twice a week usually began around 2 or 3 o'clock in the afternoon, and typically lasted between one and two hours. He was always careful to leave before 6; not only would it have been odd for him to remain past the hour of "morning visits," but he also wanted to avoid encountering Barrett's father, who generally returned home around 7 pm. However, on Saturday, August 1, London was hit by fierce winds, driving rain, and thunder and lightning. The violent storm caused Barrett's father to return early from the City. He arrived at the house around 5 o'clock and soon learned that his daughter had a visitor. He sent up a message via Arabella: "He took up the fancy that I might be ill perhaps with fear. . .'& only Mr Browning in the room'!! !—which was not to be permitted. He was peremptory with Arabel, she told me." Browning left at 6 but did not see Mr. Barrett on his way out. Browning received her letter the next day and recognized that after nine months of discussion, they needed to act immediately. 12 oc[loc]k On returning I find your note. 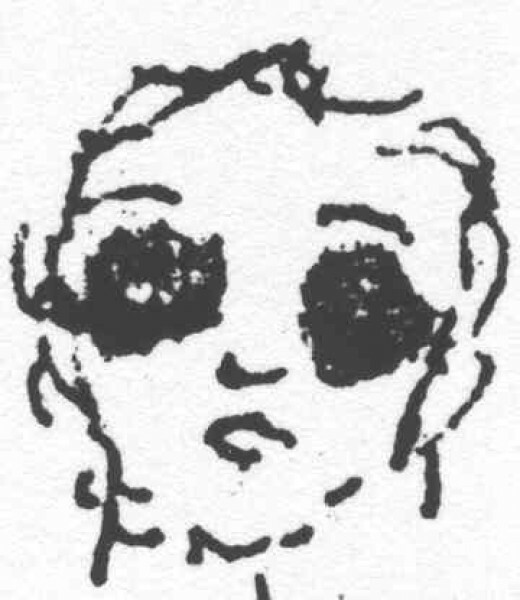 On Friday, September 11, Browning visited Barrett while the rest of her family was on a picnic. During that meeting they made arrangements for the next day. At around 10:30 in the morning on Saturday, September 12, Barrett left her home in the company of her lady's maid, Elizabeth Wilson. Ostensibly she was going to visit Hugh Boyd, an elderly family friend and classical scholar whom she had known from childhood. 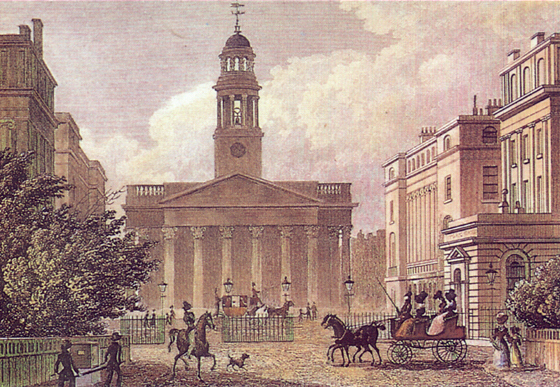 She and Wilson took a cab to St. Marylebone Parish Church several blocks away, where she met Browning and his cousin and best man, James Silverthorne; Wilson served as her bridesmaid. 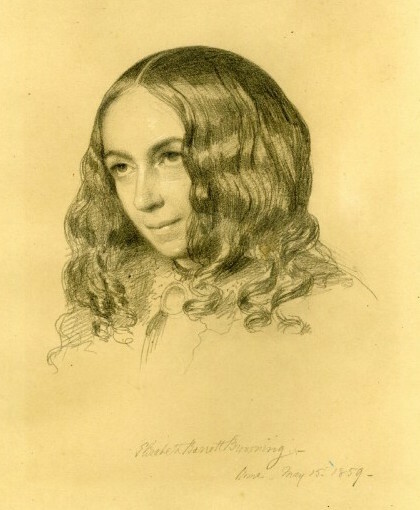 As scholar Daniel Karlin points out, "It was the first time that [Browning] and Elizabeth Barrett had met outside her room in Wimpole Street." The marriage ceremony and the signing of the register took only half an hour; by 11:15 the newlywed couple had emerged from the church, stepped into separate carriages, and driven off in different directions. Barrett drove to the house of Mr. Boyd, where she had arranged for her sisters to pick her up in the afternoon. My hope and aim are to preserve this love, not to fall from it—for which I trust to God who procured it for me, and doubtlessly can preserve it. And then word came on Wednesday that the Barrett family's departure for their rented house in Little Bookham, Surrey, would be on Monday, September 21—only a few days away. The next day they eloped to Europe (see Part 1: "The delight of your friendship"). They would never be separated again until Elizabeth's death, 15 years later. Last time: Part 3: "I never shall forget"
Daniel Karlin, The Courtship of Robert Browning and Elizabeth Barrett, Oxford University Press, 1985, p. 166. Even though it has only been directly quoted once, this book was a major source for this series of posts.